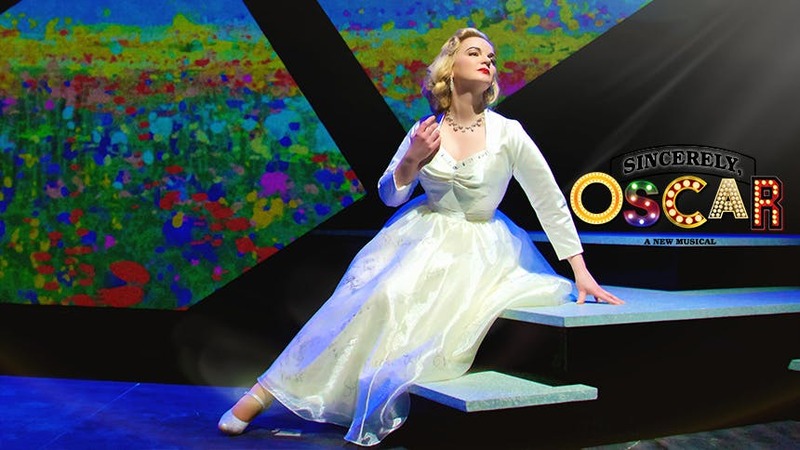 The new off-Broadway musical Sincerely, Oscar incorporates over 30 incredible songs, personal correspondence, unpublished work, and 3D holograph technology to tell the story behind one of Broadway’s most prolific lyricists, Oscar Hammerstein. Written by and starring Doreen Taylor, as well as Azudi Onyejekwe and Bob Meenan, Sincerely Oscar runs at Theatre Row’s Acorn Theatre through June 30. Oscar and his writing partner, Richard Rodgers, are having quite a moment right now, thanks not only to this show but the hit Broadway revival of their groundbreaking musical Oklahoma!. This Friday, we’re diving into the beloved songs crafted by Oscar Hammerstein for the female characters of Oklahoma!, South Pacific, The Sound of Music, Carousel, Show Boat and more. Sincerely Oscar runs at off-Broadway’s Acorn Theatre through June 30.